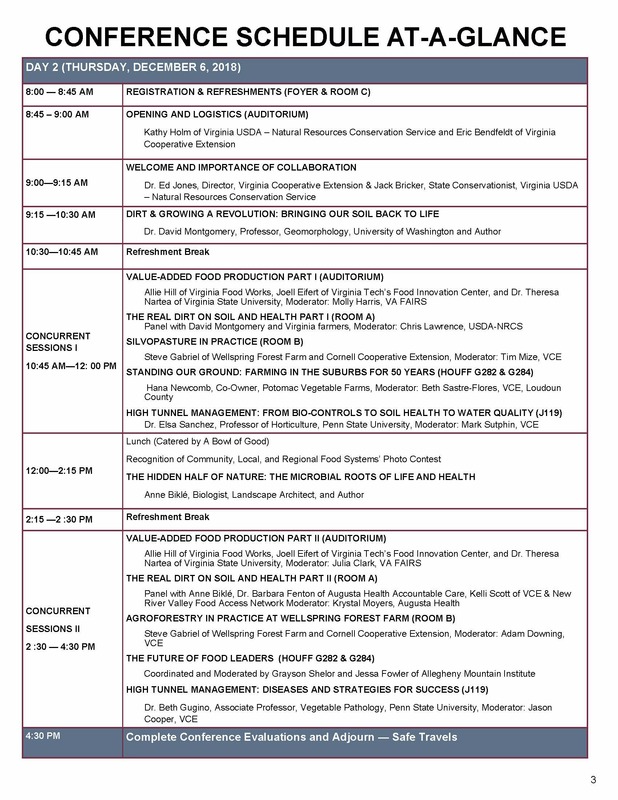 2016 Virginia Farm to Table Conference Schedule and Registration Now Available! 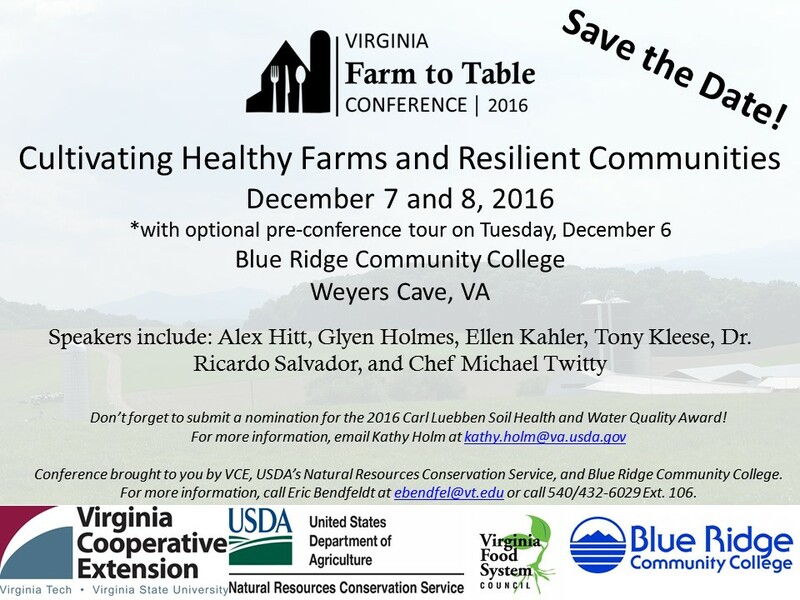 We hope you have your calendars marked and plan to attend the 2016 Virginia Farm to Table Conference. 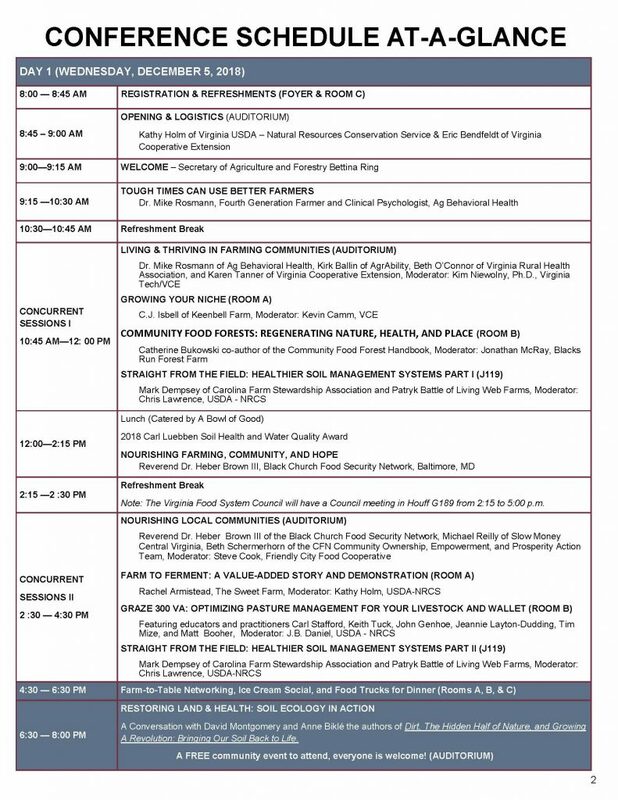 The most up-to-date conference schedule is available! 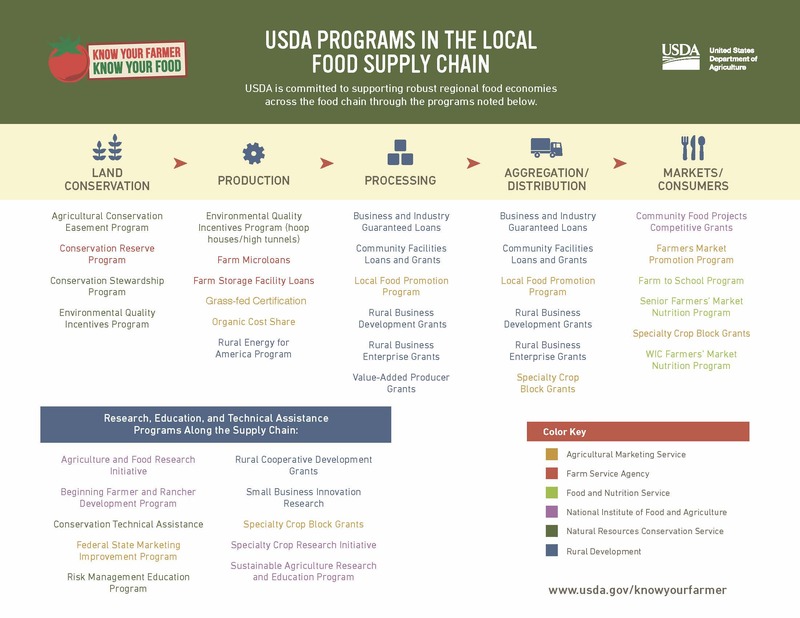 For registration, Virginia Cooperative Extension is working closely with Blue Ridge Community College’s Workforce and Continuing Education to strengthen the college’s efforts and course offerings in the area of agriculture and farm-to-table careers. 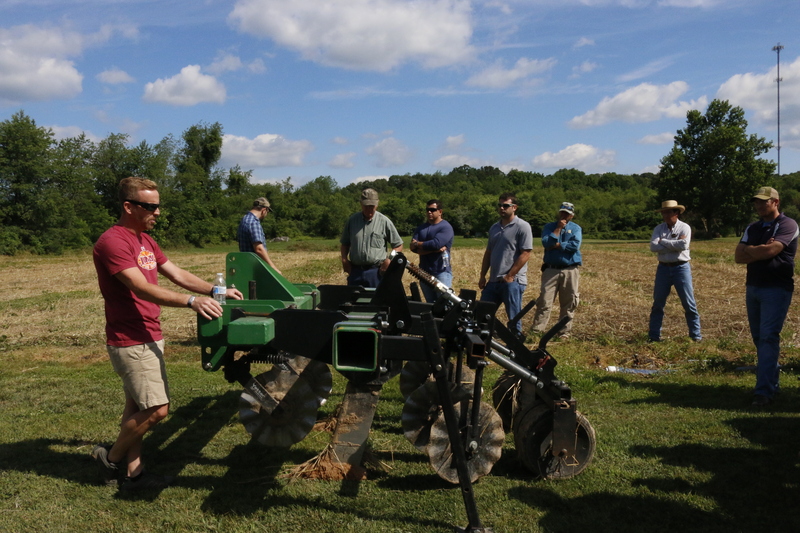 Soil is the foundation for farming and the production of fresh nutritious food, therefore, ecologically sound soil management is critical for the present and future well-being of Virginia’s communities. Similarly, ecologically sound soil conserving practices are needed to protect the environment and keep farms profitable and viable. Soils should not be treated like dirt, but should be cared for to encourage health and proper ecological function. 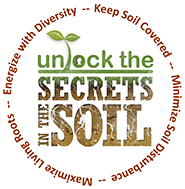 Recently, the Virginia Soil Health Coalition was formed in cooperation with USDA’s Natural Resources Conservation Service (NRCS) to promote and encourage the implementation of four core soil health principles: 1) Keep soil covered, 2) Minimize soil disturbance, 3) Maximize living roots, and 4) Energize your cropping system with plant and livestock diversity. 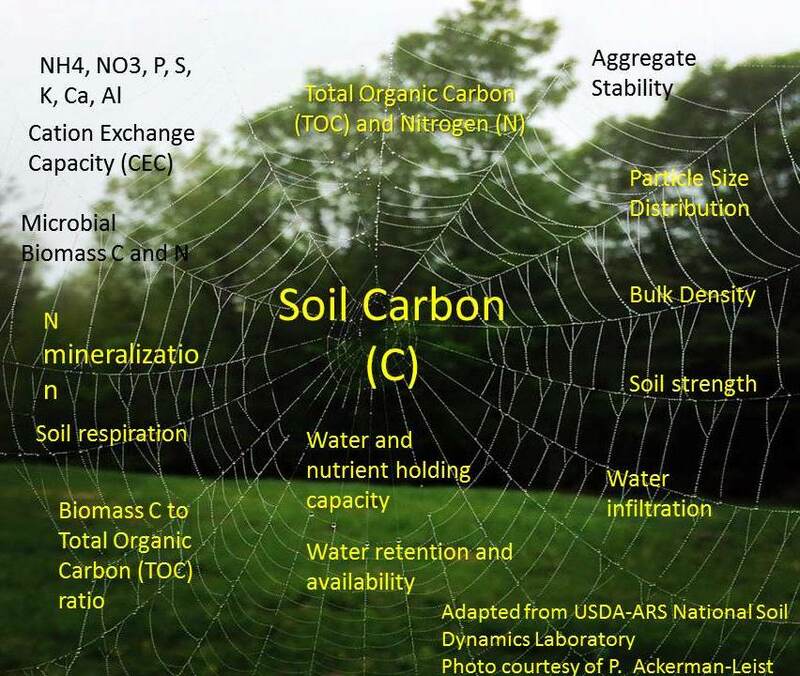 Scientists and researchers are just beginning to discover and unlock some of the secrets of a healthy well-functioning soil. Of course, soil testing and fertility management are critical for yield and performance since soils need to be fed and plants use nutrients. 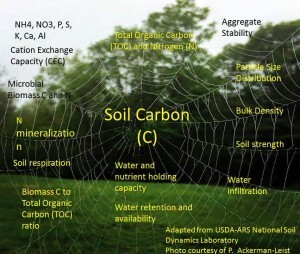 However, because of the importance of carbon and organic matter to a soil’s chemical, biological and physical properties, these principles give greater emphasis to practices that build soil organic matter and encourage more biological activity to drive and enhance chemical and physical processes needed for healthier soils. 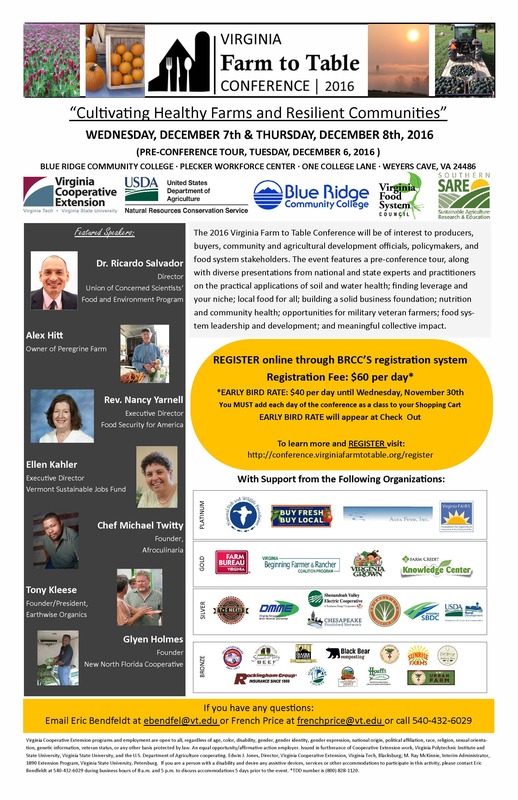 Virginia Cooperative Extension and Virginia SARE (Sustainable Agriculture Research and Education) are glad to be part of the Virginia Soil Health Coalition to share education information with and among farmers, growers, landowners and communities about these critical soil health promoting principles. 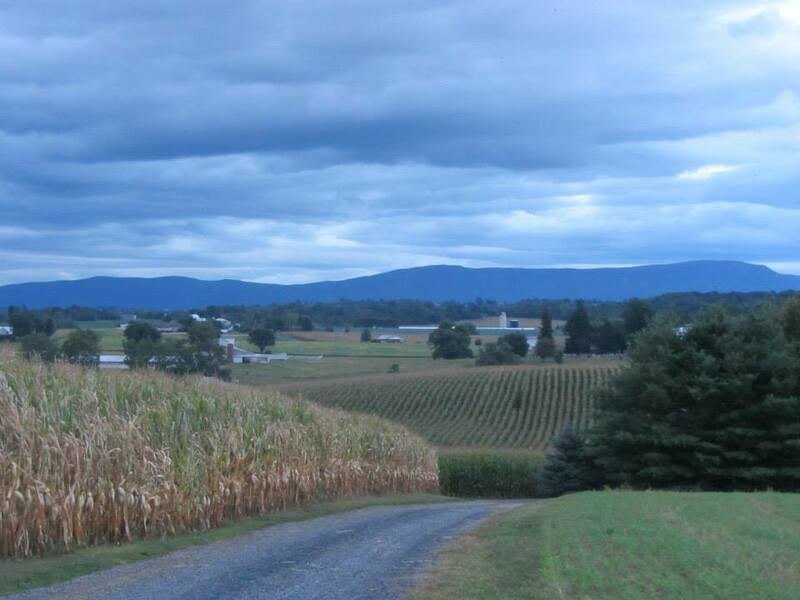 For more information visit Extension’s VCE Soil Health and Cover Crops topic page.